Jazz life-force The Comet Is Coming are set to release a new album later this year. The project inked a deal with legendary imprint Impulse! Records in 2018, and set about crafting a follow up to their Mercury nominated 2015 debut. 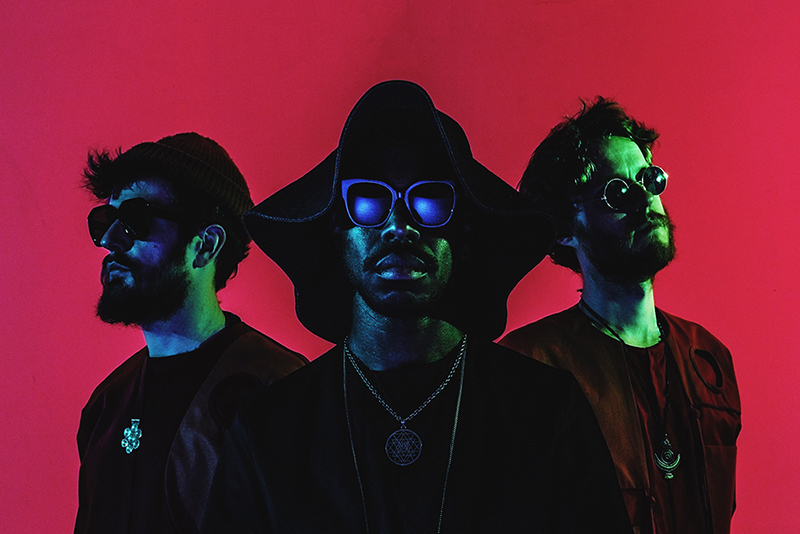 New album 'Trust In The Lifeforce Of The Deep Mystery' arrives on March 15th, with the line up utilising King Shabaka (Shabaka Hutchings) on saxophone, Danalogue (Dan Leavers) on keys/synth, and Betamax (Max Hallett) on drums. New song 'Summon The Fire' is online now, with its heads-down electronic groove signalling a kind of Blade Runner type dystopia. King Shabaka's saxophone lines veer from lethal melody through to all out noise, while the tumbling arrangement is hewn from its own solitary realm.